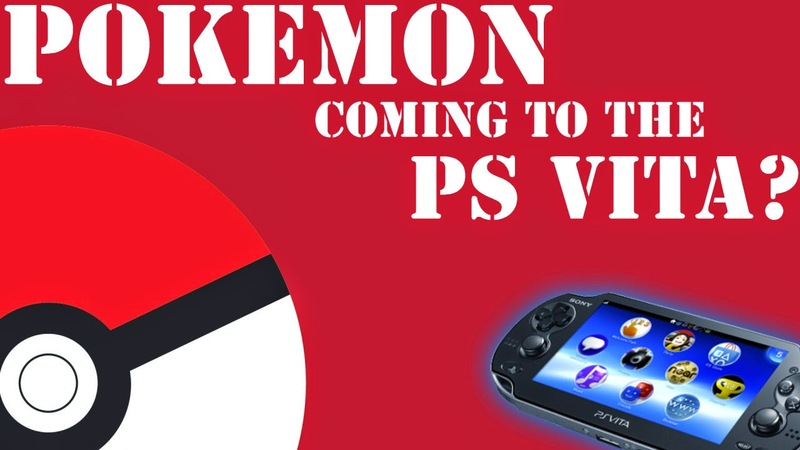 Hey PS Vita Fans. 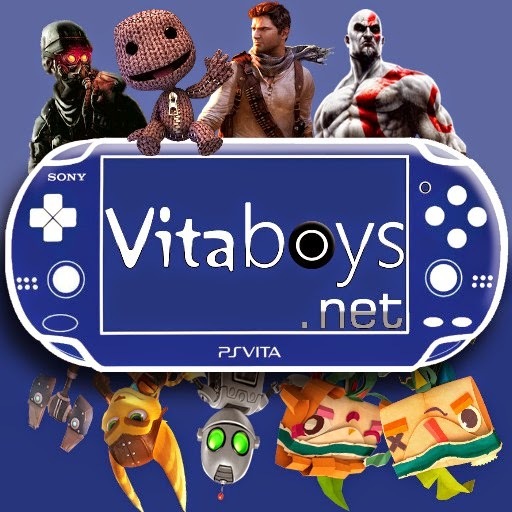 The VitaBoys PS Vita podcast has a new episode. 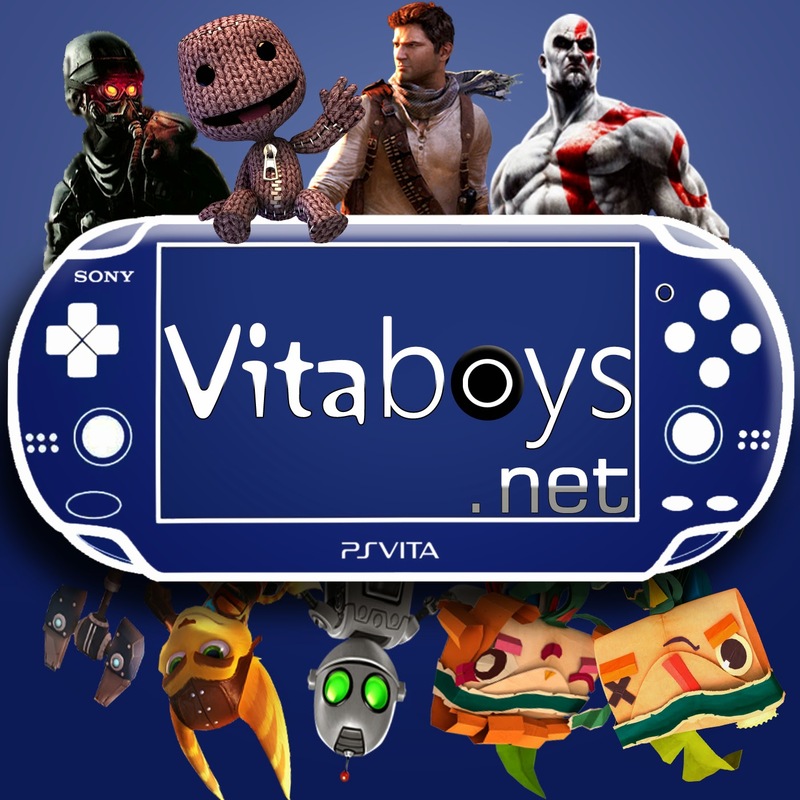 Episode 7 details everything that occurred this week in the world of the PS Vita. They detail the new game releases, including Minecraft PS Vita, Nidhogg, and the PS Now open beta. 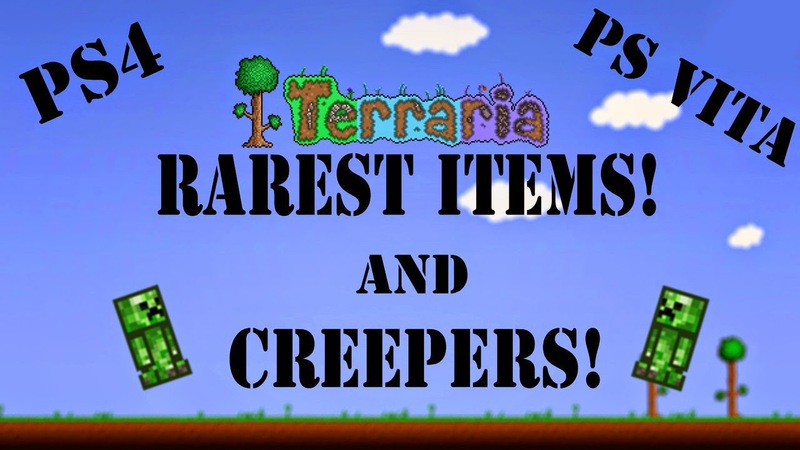 Make sure to subscribe and rate for entry into a game giveaway of Minecraft, and Table Top Racing! If you want to check out our official podcast page check out this link. 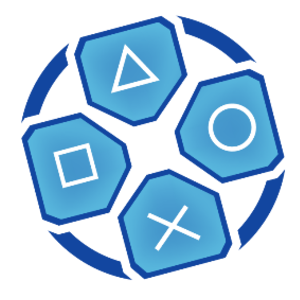 If you would like to have a comment featured in an episode tweet us @PSVitaBoys with the #Podcast, or email us at vitafever@gmail.com! Finally, make sure to leave a voice message about literally anything. 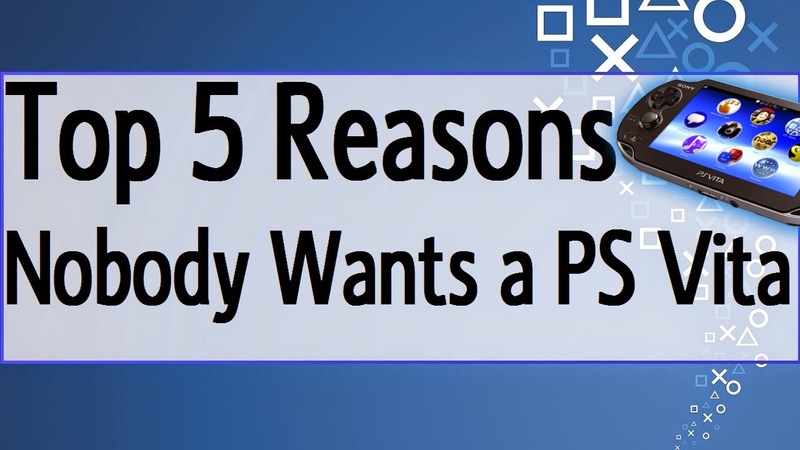 They might get featured in an episode and you will automatically be entered to win a game from Playstation!